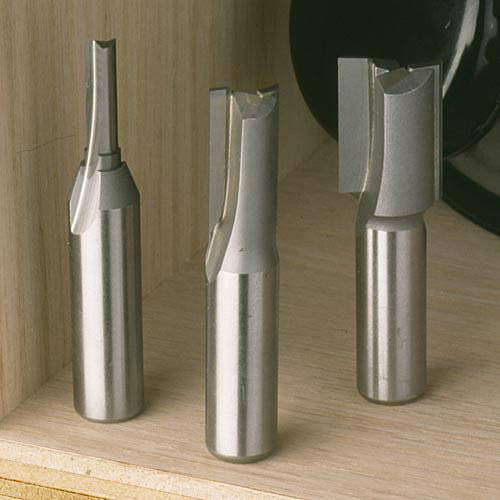 These industrial quality router bits are built to last. 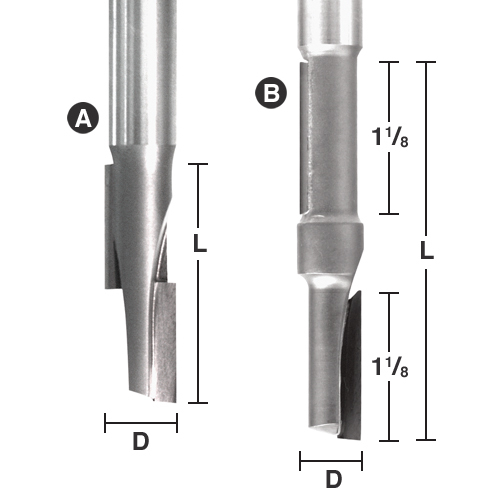 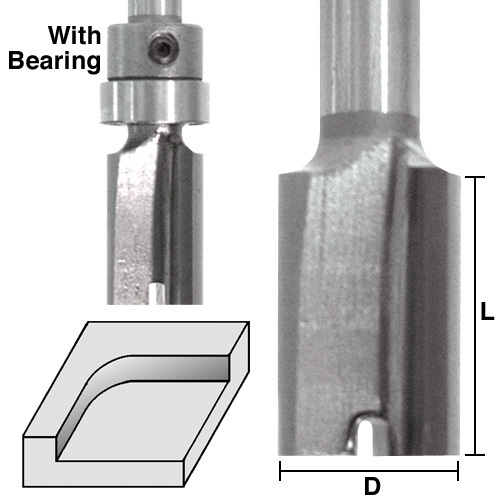 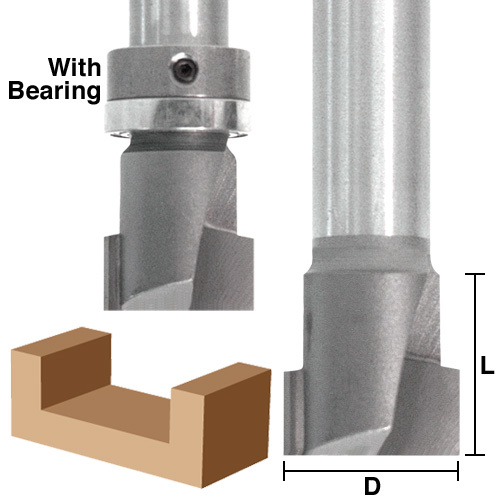 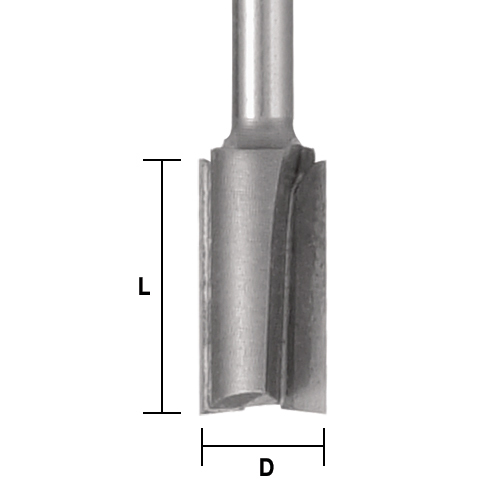 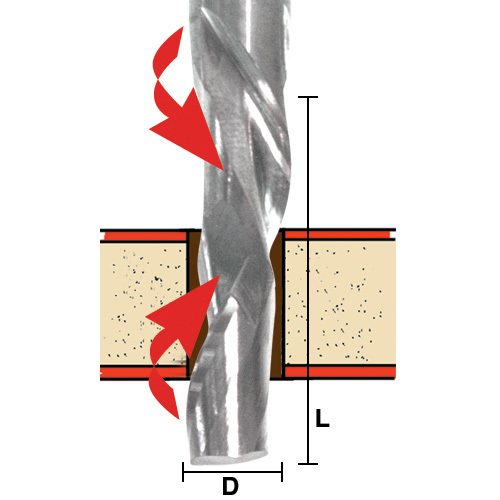 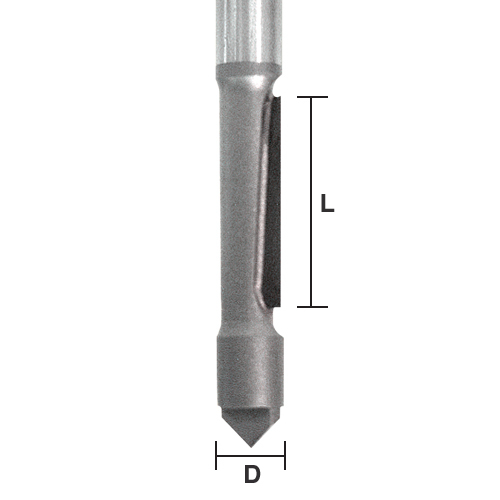 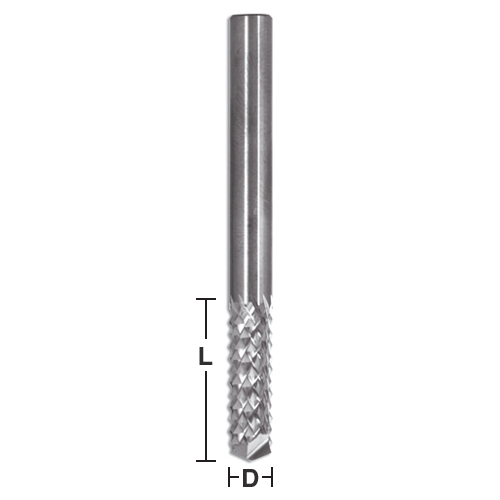 There are many uses for straight router bits depending on the size and type you buy. 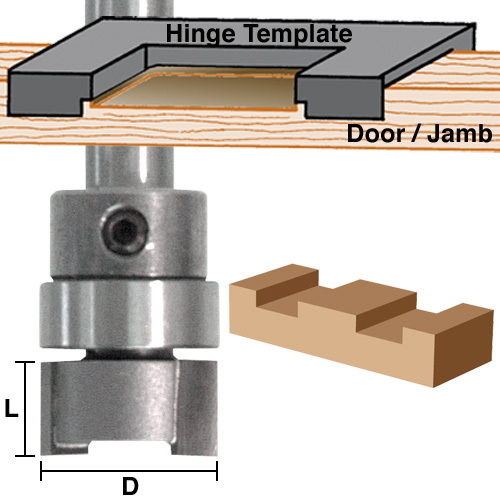 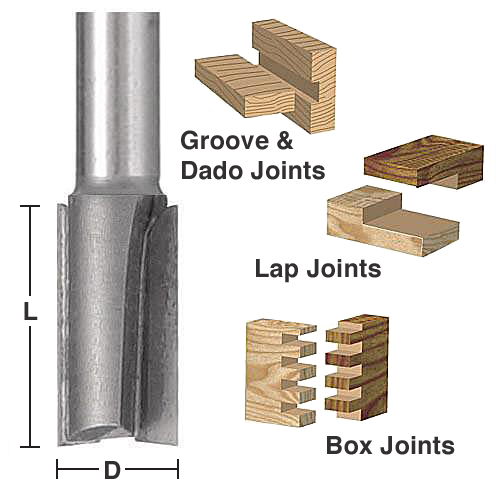 You can use straight router bits to create tongue and groove joints as well as biscuit joints. 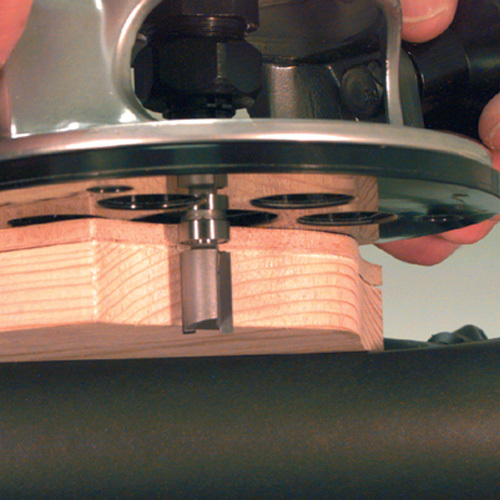 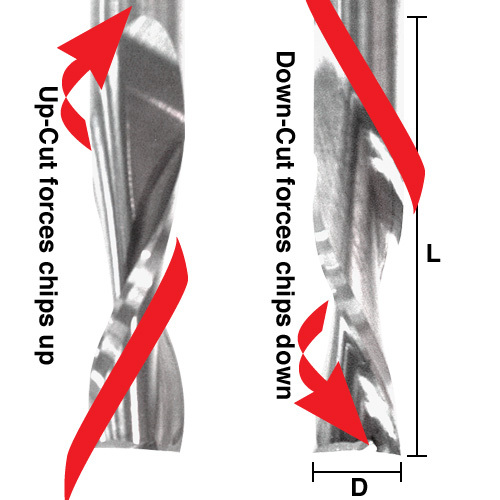 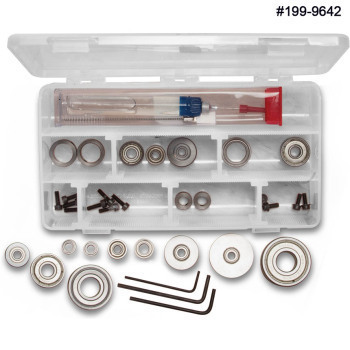 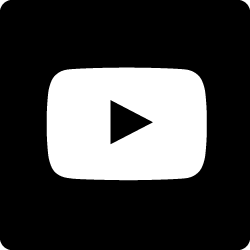 Accomplish simple and complex pattern cutting and use bottom cleaning routers bits for perfect dados and rabbets and more!